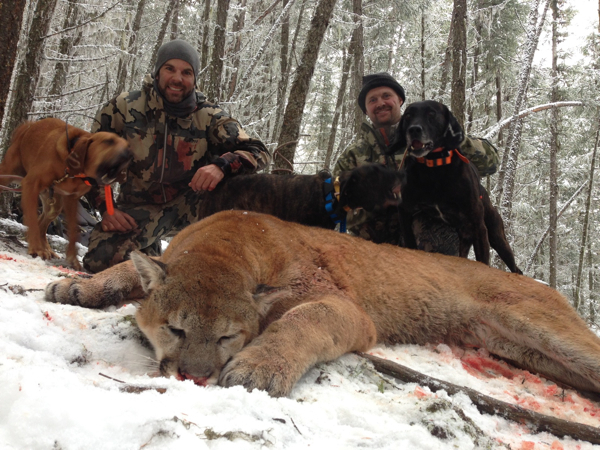 My hunting outfitter in in British Columbia Canada has one spot left for big in British Columbia Cougar with dogs. 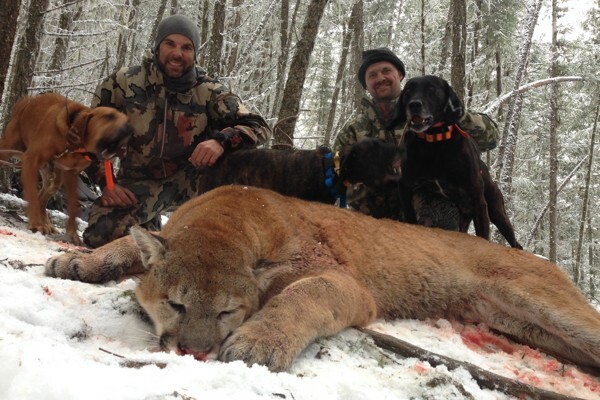 The hunt includes meals, lodging, guiding, trophy fee and pick up and return from Kamloops airport. 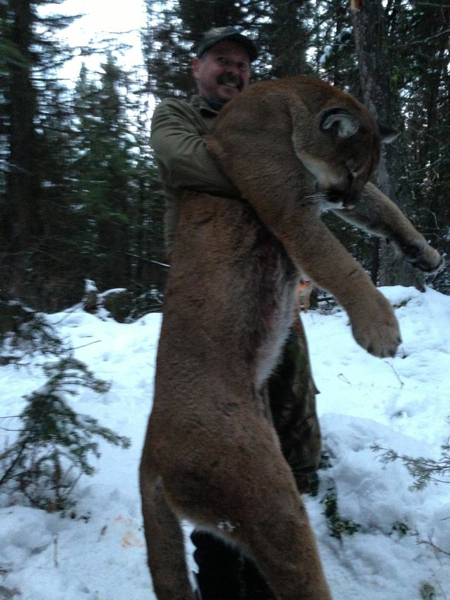 He takes some monster Cougars every year and he has one opening left for 2015. 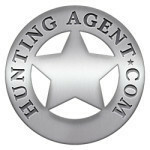 Hunt dates are: arrive Dec 9 hunt 10-15 depart on the 16th. 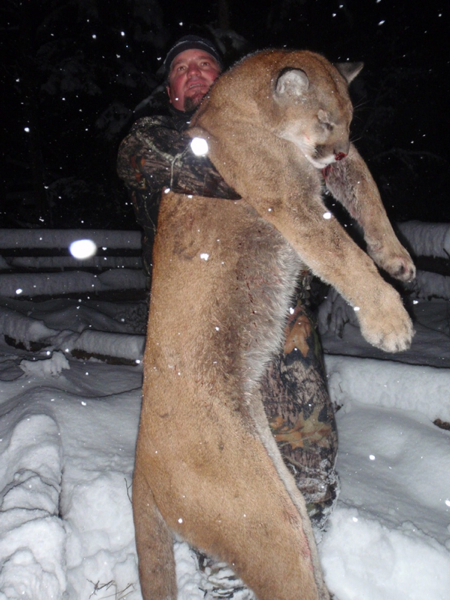 Cougar Hunt is $12,900 plus license, tax and tag. 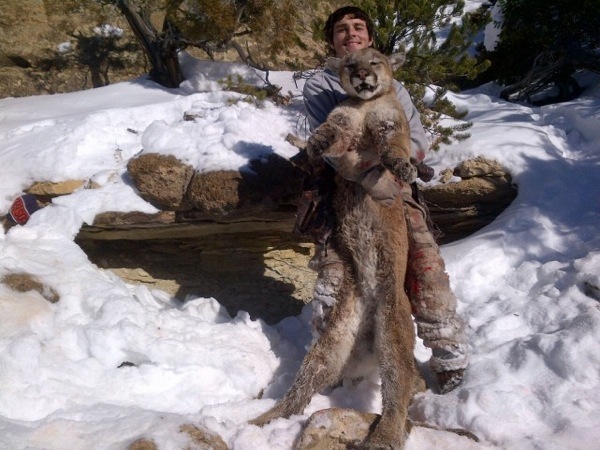 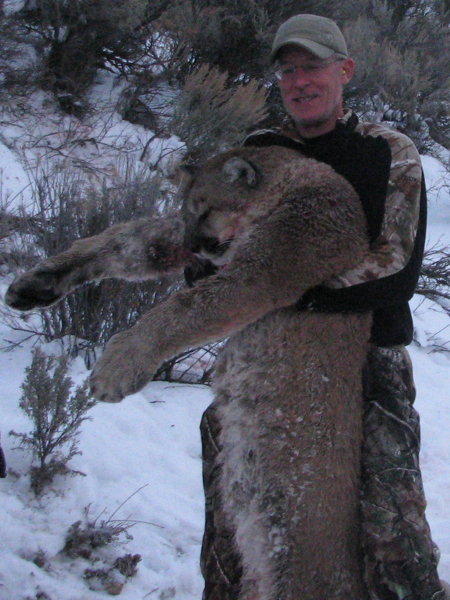 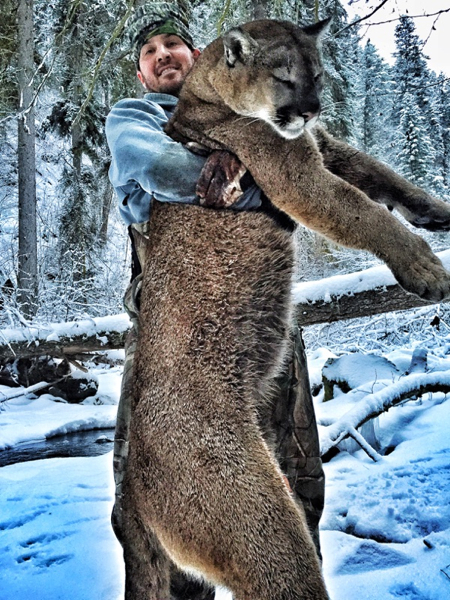 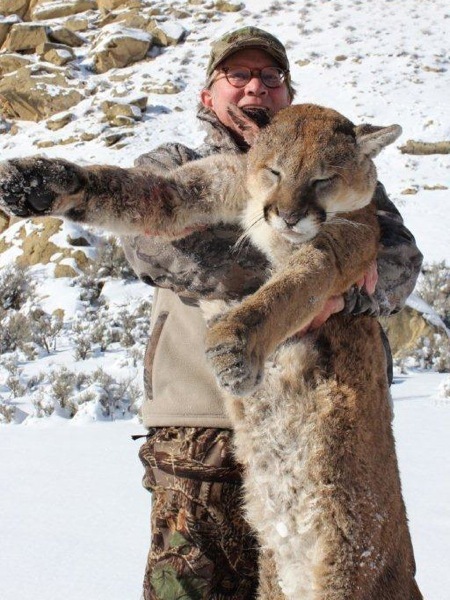 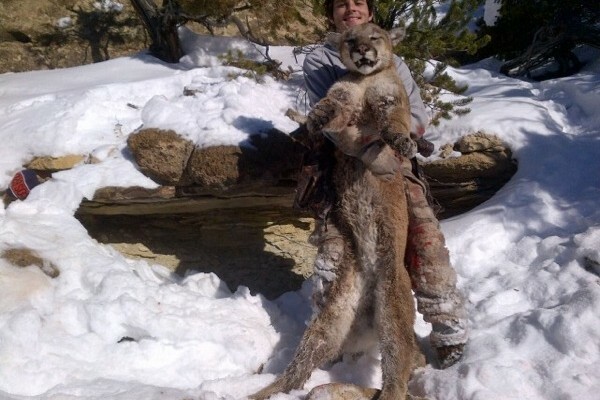 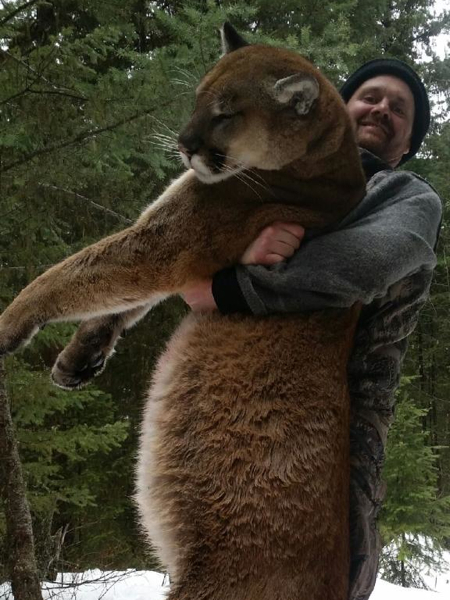 Its not the cheapest Cougar hunt by any means, but for a chance at a big cat it is the best.